There is much more to do than the Mickey. 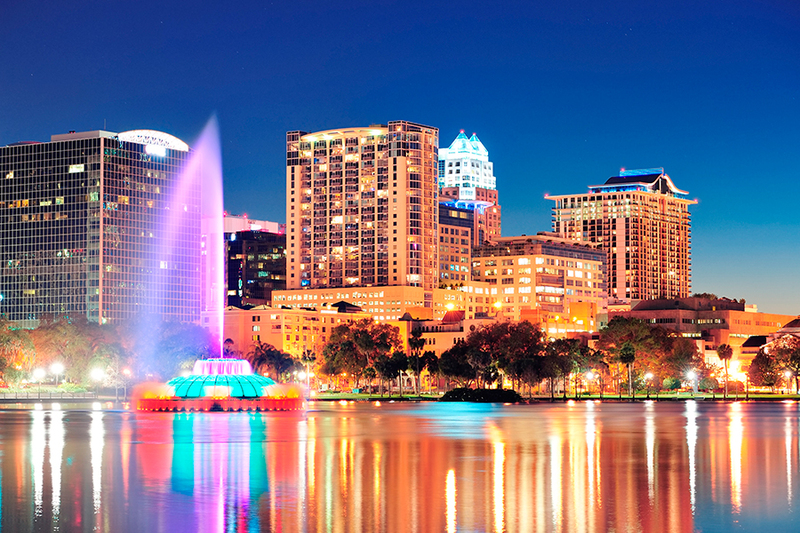 When we think of Orlando, Florida the first think that comes to mind is Disney. True, Walt so to speak put Orlando on the map. Before Disney, Orlando was a vast greenery of orange groves and lush outdoors. While not too many people notice this, the New York Times we need to give credit to for showing us there is plenty to do here. Make the Orlando Museum of Art (admission, $15) your first stop in erasing theme park stereotypes. It holds an engrossing collection of American art, including paintings by Thomas Moran, Georgia O’Keeffe and John Singer Sargent. But its contemporary galleries, featuring digital artworks by artists like Jennifer Steinkamp are, perhaps, most compelling. 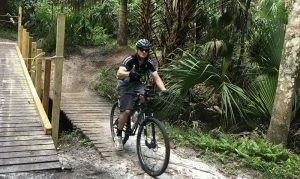 Again Outdoors, Exercise is Great in Orlando. Work up a sweat and get a drink. Picket-fenced bungalows, moss-laden trees and brick-paved streets fill the historic residential neighborhoods of Thornton Park and Lake Eola Heights to the east and north, respectively, of downtown Orlando’s Lake Eola. Take a D.I.Y. tour to get a feel for Old Florida life aboard one of the orange bikes in the Juice Bike Share program ($8 an hour). I have been here many times, and it is amaaazing. The freshwater springs and abundant lakes of Central Florida are central to the appeal of the region. Rarely do you see such bodies of water buffered by native hardwood forests, which makes Wekiwa Springs State Park, about 16 miles from downtown, worth the trip. Let’s plan a trip to Orlando and spend 3 days and discover that there is life besides fantasy that will enthrall all who care to partake. However, if you need a Disney fix we have you covered as well!